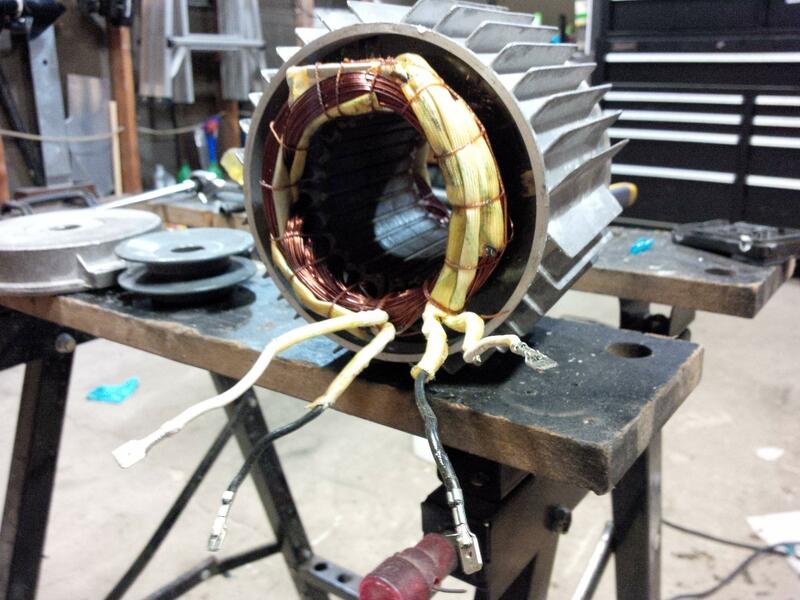 Little back story, I harvested this motor out of an electric pressure washer. I had to cut off a couple metal tangs on the motor and in the process took the motor apart and lost my wiring diagram. So I was hoping someone could help me figure out the wiring for my motor. the wire colours on the motor are white and black and the wire colours on the cap are white and black aswell. Pretty much all AC motors which use capacitor and have no centrifugial switch require one winding connected directly to the outlet while another is connected via capacitor. Use an ohmmeter to find out where the windings are. There should be <100 ohms between wires corresponding to the same windings (likely only few ohms) and >1M ohm between wires which correspond to different windings. A1 and B1 are connected together and go to neutral wire. A2 goes to live wire. 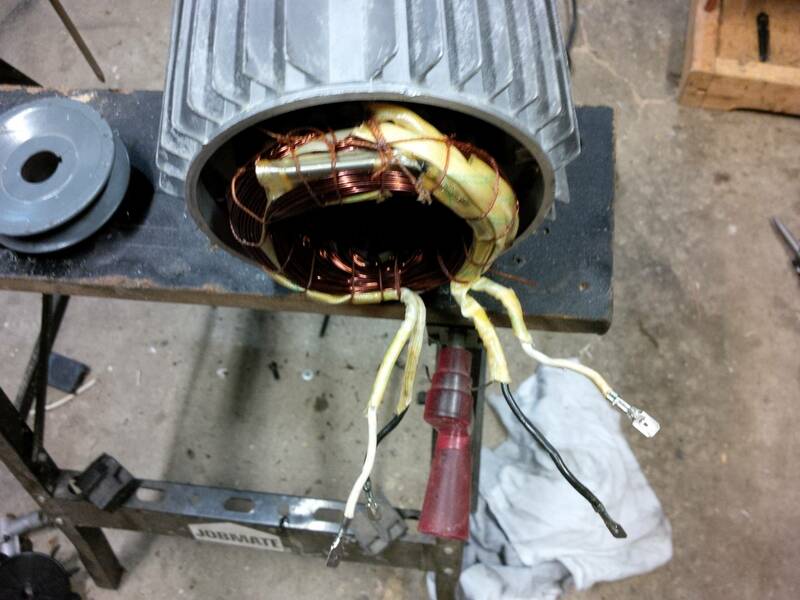 B2 goes to a capacitor; the other lug of the capacitor goes to live wire. In case of wiring errors or unusual motor types, have fire extinguisher ready when turning the motor for the first time and be ready to unplug the motor if it hums instead of turning. Or connect a 100W lightbulb in series with it. What is the purpose of a relay between a switch and motor? Why does my DC power supply fluctuate and say 0A? And why won't my motor spin?